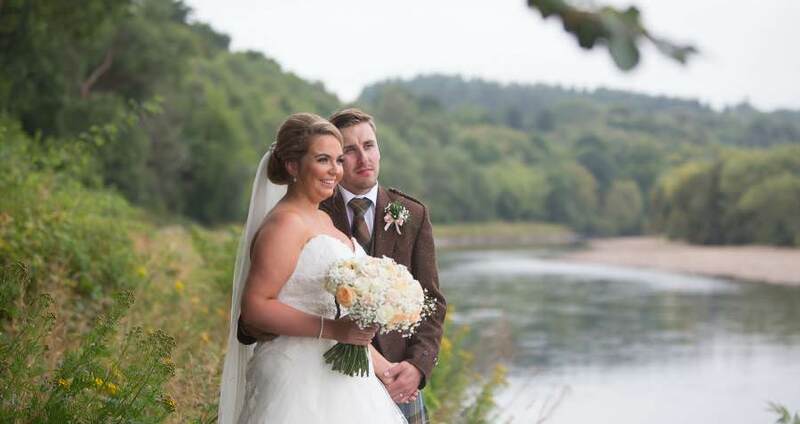 I cover weddings all over Scotland whether it be Aberdeenshire, Central Scotland or the Borders. My approach to a wedding is an artistic one, but I also recognise the need for some posed, formal shots. Always with a second photographer, I combine to create the best of both worlds with directed formal groups and fine art imagery alongside more spontaneous and creative reportage style moments. I think the most original and exciting wedding photographs are born from a fusion of classical lighting and posing with artistic and contemporary ideas.